An NTSB investigation begins with the on-scene data collectors. It ends with the NTSB board. The five board members pronounce the final verdict on what caused the disaster. Former NTSB board member John Goglia describes the whole process as kiss and tell. "We come into an investigation and we kiss all the players. We get all their information, and then at the end we tell the whole world what we did and share that information," he says. A spokesman for the NTSB says he can't offer many details about the bridge investigation. He would only say that investigators have just begun their analysis of the collapse. The NTSB's lead investigator and chairman weren't available for comment. But John Goglia can talk about how the NTSB board works. 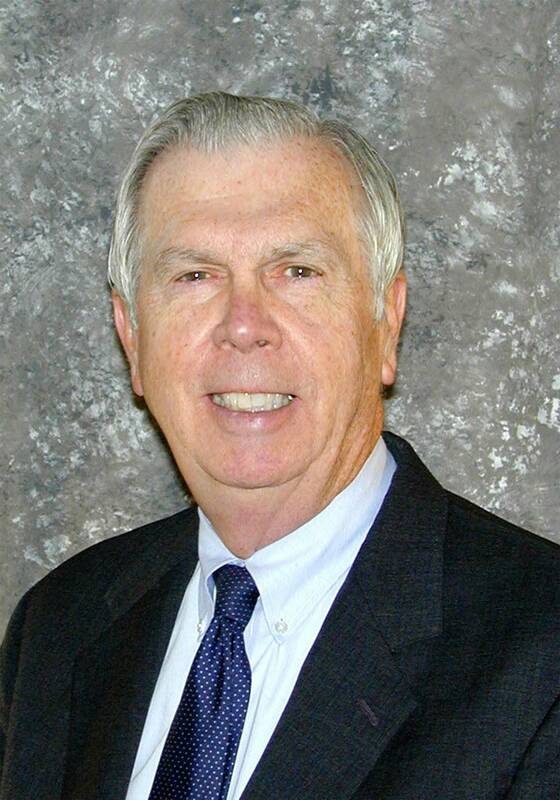 He served on the board for nine years. Goglia says when investigators start analysis, they base their research on a long list of possible causes. With the I-35W bridge that list may include fatigue cracks, corroded gusset plates, frozen bearings, overweight construction materials, weather, de-icing materials, and an unstable bridge deck. If corrosion was on the list, for example, metallurgists would examine and test the bridge steel. They would determine whether weakened steel caused the collapse, Goglia says. "If it did then it would stay on the list. If it didn't, it would be removed from the list. And then over time, sometimes it's months and months, but over time that list would be whittled down and those pieces that remain would have a role to play in the accident," Goglia says. Even if researchers believe they've found a primary reason for a collapse, the work isn't done until every item on that list of causes has been ruled out or in. Each investigator assumes a narrow part of the overall investigation. 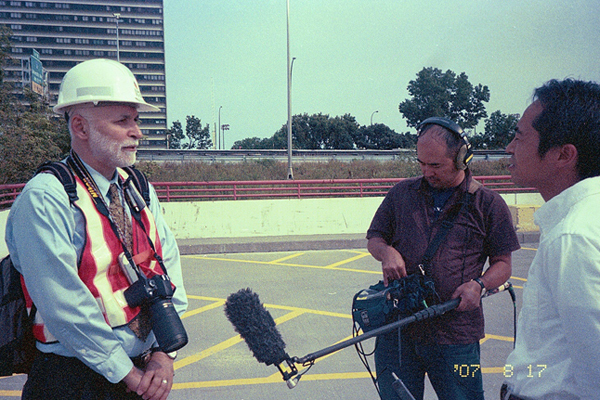 The bridge investigative team includes 30 people from areas such as bridge construction and design, mapping and evidence collection, video analysis and computer modeling teams. Typically investigators narrow their scope between six and nine months into the research, Goglia says. He headed up the 1996 ValuJet investigation. Six months after the plane went down in flames, the NTSB pointed to exploding oxygen canisters as the primary cause. "But in this business is normal, not the exception," Goglia says. "We've had accidents that we thought were solved coming up to the 11th hour, and then entered a new twist into it and caused us to go way back." Goglia says while the NTSB has a very high accuracy rate, the pressure to get an answer within a year has led to missteps. The NTSB concluded the 1990 United 585 plane crash was caused by a weather phenomenon. Ten years later, new data prompted investigators to change the cause to a rudder problem. Gene Corley, senior vice president of CTLGroup, says he's seen the NTSB make mistakes, too. He says sometimes other investigations wrap up after the NTSB and come to different, more accurate conclusions. "In specific cases in the past, they have had all the information they could gather up to a certain point. Nut I've seen situations where the final conclusions were different from what the NTSB came up with," he says. Corley says he's not at liberty to say when that's happened, but his experience is extensive. 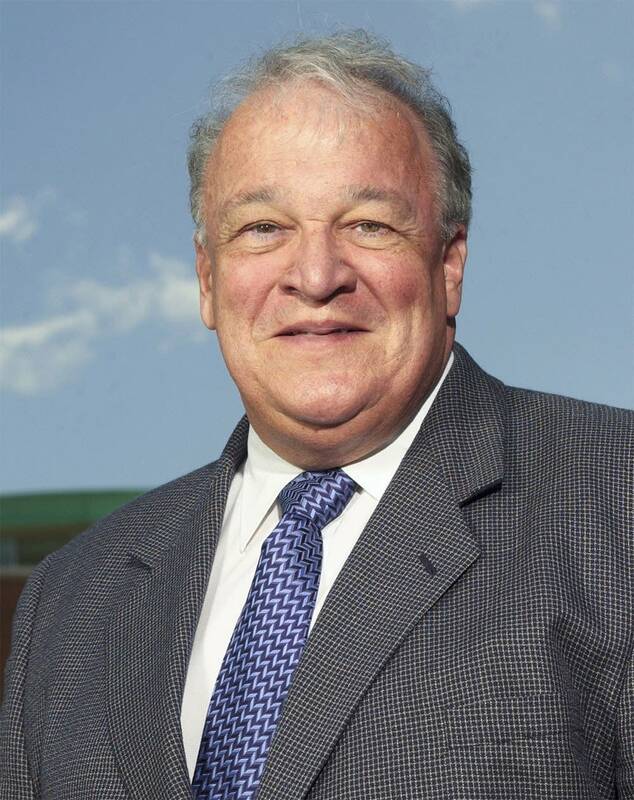 Corley is an engineer who helped investigate the Oklahoma City bombings and the World Trade Center collapse for governmental and national trade groups. Corley says he's been hired to investigate the 35W bridge collapse. However, he refused to name his client. The state of Minnesota has embarked on its own investigation. 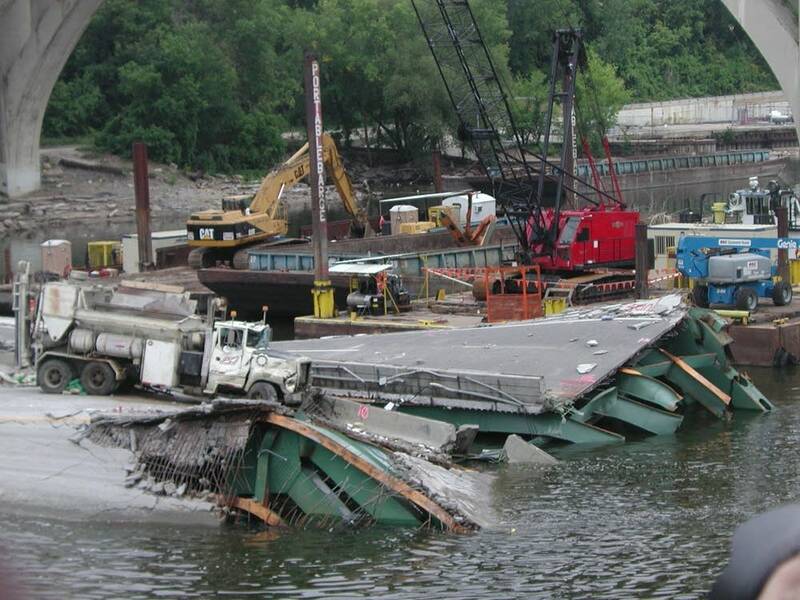 MnDOT has hired Wiss, Janney, Elstner Associates to study the disaster. That makes at least three formal investigations of the bridge collapse. There are also other, less formal investigations underway. University of California-Berkeley structural engineering professor Hassan Astaneh is studying the bridge for his research on protecting bridges against terrorist attacks. Astaneh says there seems to be broad agreement that the basic cause of the collapse was a fracture in the bridge structure. "I think the argument is where did the fracture occur? Because without a fracture you can't collapse anything. There has to be a fracture," he says. Astaneh's theory is the collapse is linked to repairs to the bridge underway at the time of the collapse. He believes a heavy load on one end of the bridge put the structure off balance. Traffic flowed asymmetrically on the bridge, further unsteadying it, then workers removed part of the bridge deck. He says that may have put too much weight on weak steel beams.